The entire Marvel vs. Capcom series is a veritable fighting game hype factory, responsible for some of the flashiest combos, greatest upsets, and loudest screams ever witnessed by enraptured onlookers. At long last, the fourth entry is on the way with Marvel vs. Capcom: Infinite, with a host of mechanics changes to the familiar tag-team brawls between Capcom stars and Marvel's iconic heroes and villains. 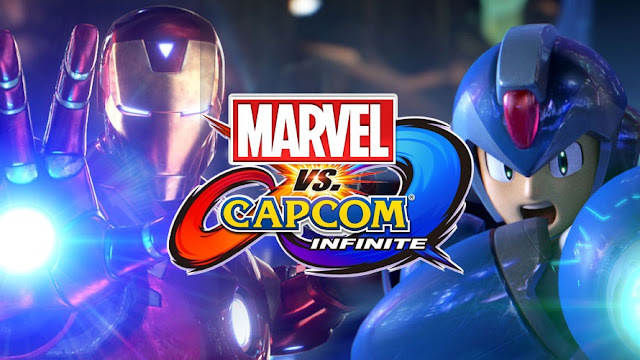 The three-fighter teams have been reined back to the simpler 2v2 akin to the original MvC, and assists have been removed entirely, replaced by character swaps mid-combo and unique buffs granted by the Infinity Gems.